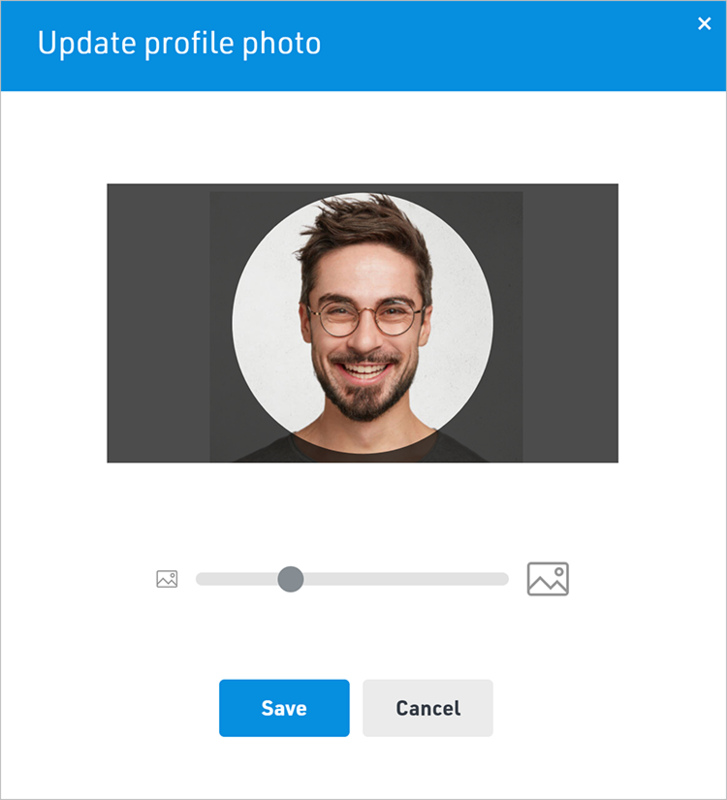 Customize your account with a photo of yourself or your favorite image. To add a profile picture, select My Info from the Settings menu in the top right corner of Float. You can add/update other people's pictures by selecting them on the People page and clicking Add Photo.